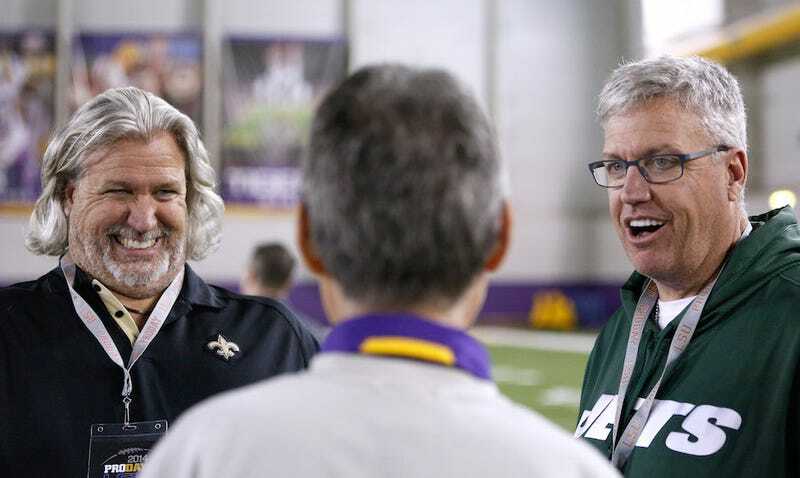 After getting fired by the Saints, defensive coordinator Rob Ryan stopped by his brother Rex’s Buffalo Bills in early December. It was just a brief visit at the time, but on Sunday, Rex officially hired his twin brother to be part of the Bills’ coaching staff. Buddy Ryan’s large adult sons are now coworkers. Hit it! The Bills’ sidelines are going to be must-see TV next season.